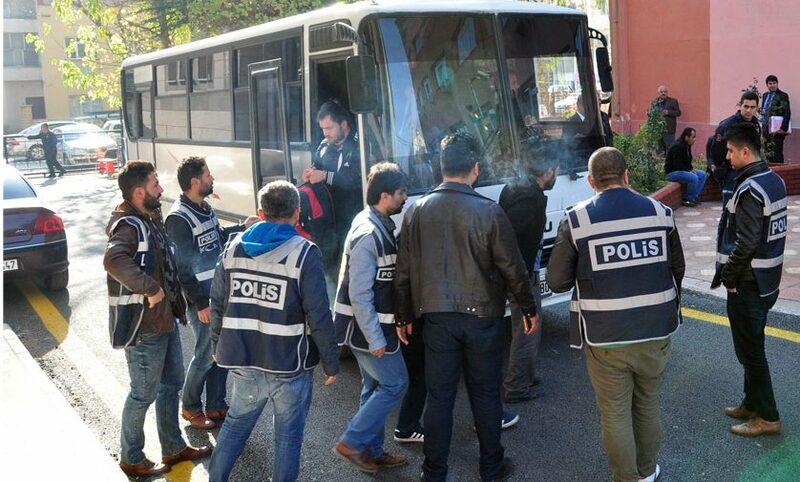 The Kastamonu-based student dormitory principal, identified as Z.E., has received a jail sentence of 6 years and 3 months for his ties to the Gulen movement, which the government blames for the July 15 coup attempt and labels as a terrorist organization. Stood trial on accusation of membership to “the armed terrorist organisation,” Z.E. was sentenced to 75 months in prison, on Friday. The government calls the group as terrorist while there is no court verdict to this effect. Turkey has already detained near 120,000 people and arrested some 48,000 over ties to the movement.